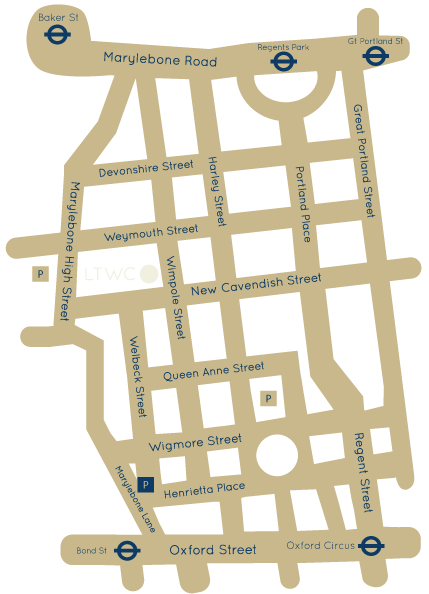 If you are concerned about the possibility of tooth wear and would like to know more, please download our LTWC Patient Information Leaflet here and please also contact London Tooth Wear Centre by completing the form below. The information provided on this form will only be used to contact you to arrange your initial appointment. Please be assured that your personal details will not be shared outside of the practice without your prior approval.